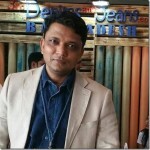 Amid all the disapointment which have been coming from American Denim Industry including closure of several denim mills and bankruptcy of apparel retailers for last few months , Apparel brand American Giant ( Founded in 2012 ) came up with its debut in the denim market with its first men’s pair of jeans. 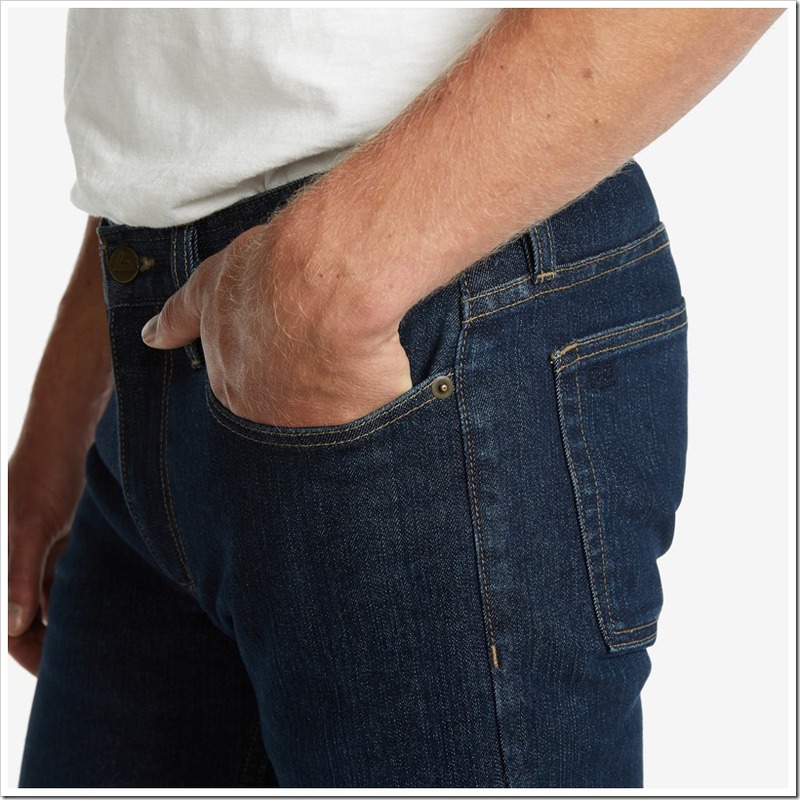 Bayard Winthrop, American Giant’s founder and CEO, remembers the golden days of American blue jeans while referring the classic era of ’70s and ’80s, when American brands like Wrangler, Lee, and Levi’s were the synonymous of blue jeans and which are still known for its quality . 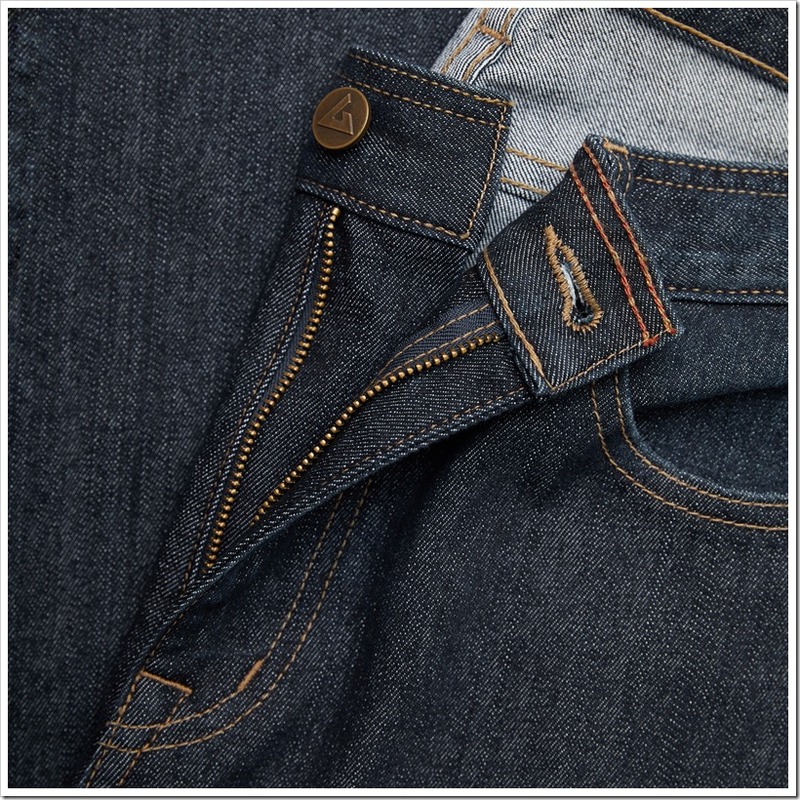 However he feels sad for the current state of American Denim Industry as most of the brands has been outsourced the manufacturing. The denim is made at Mt. Vernon Mills in Georgia and garmented in a LA factory New Fashion Products. 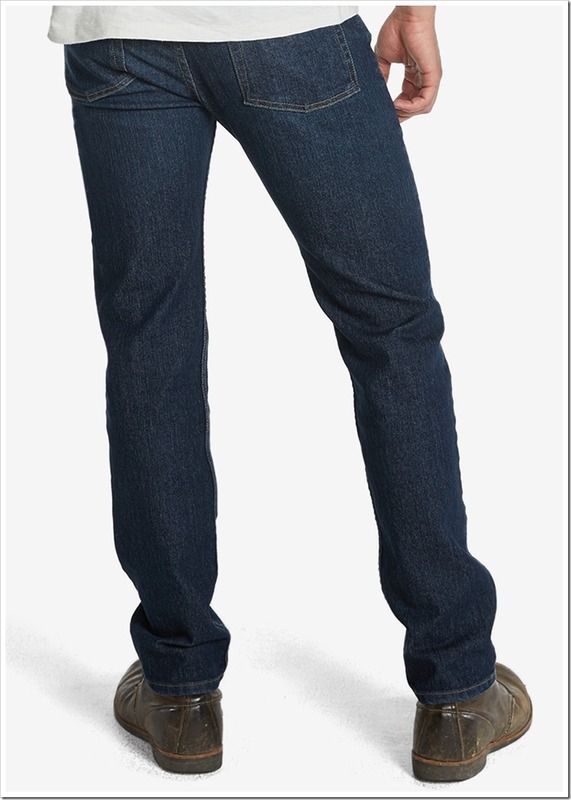 The company revealed its first pair of jeans, and Its men’s-only jean which is available in one wash and one style, exclusively. The women collection is expected to be launched very shortly. 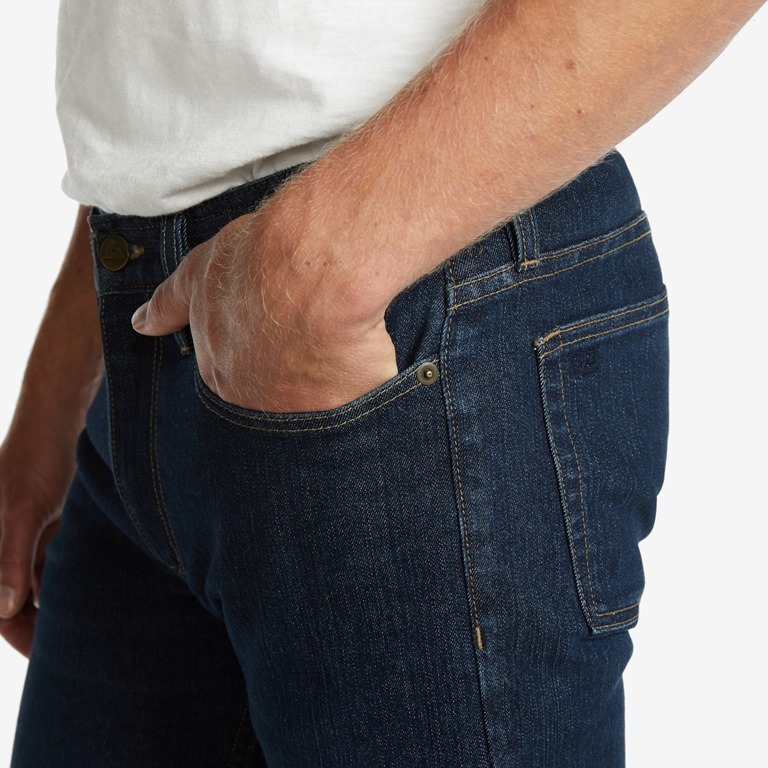 ‘The first pair of men’s blue jeans are designed to work for every guy’, claims the brand. 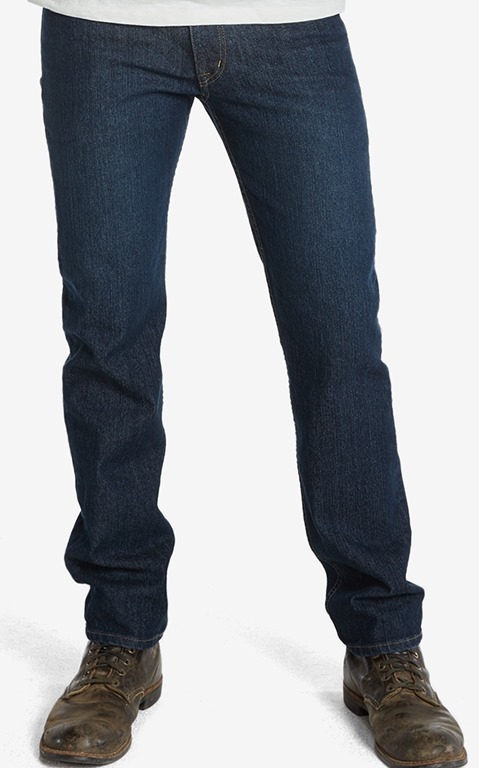 A five-pocket, straight fit and classic wash, with just the right amount of stretch. 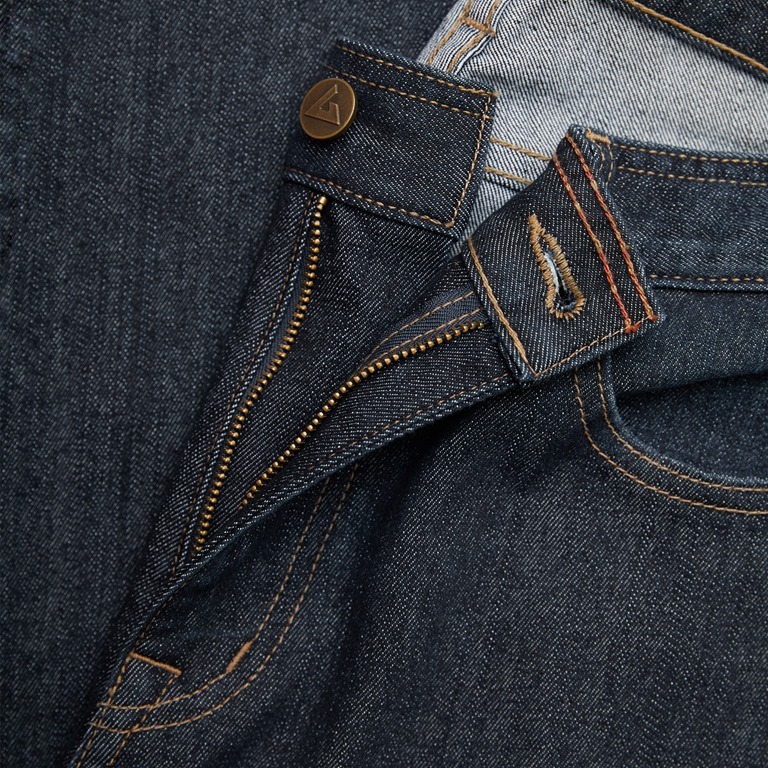 Custom-developed Mount Vernon indigo denim, finished with custom leather patch and hardware.